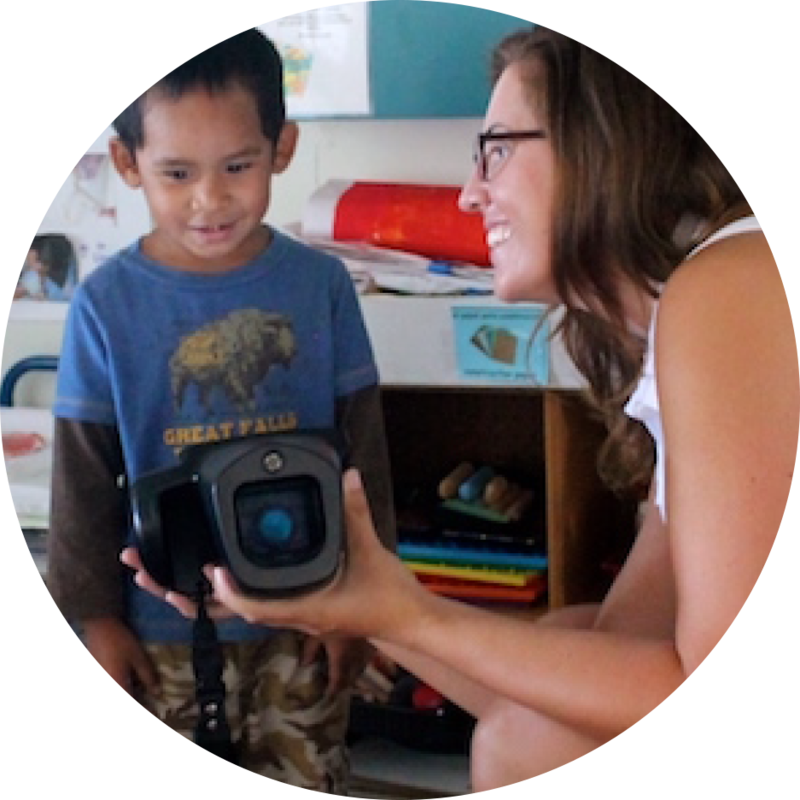 At half Helen, we are committed to improving school-age children’s vision and hearing through an innovative delivery of care that begins with using photoscreening technology to identify potential problems, connect families to medical care, and ensure children have access to corrective wear. 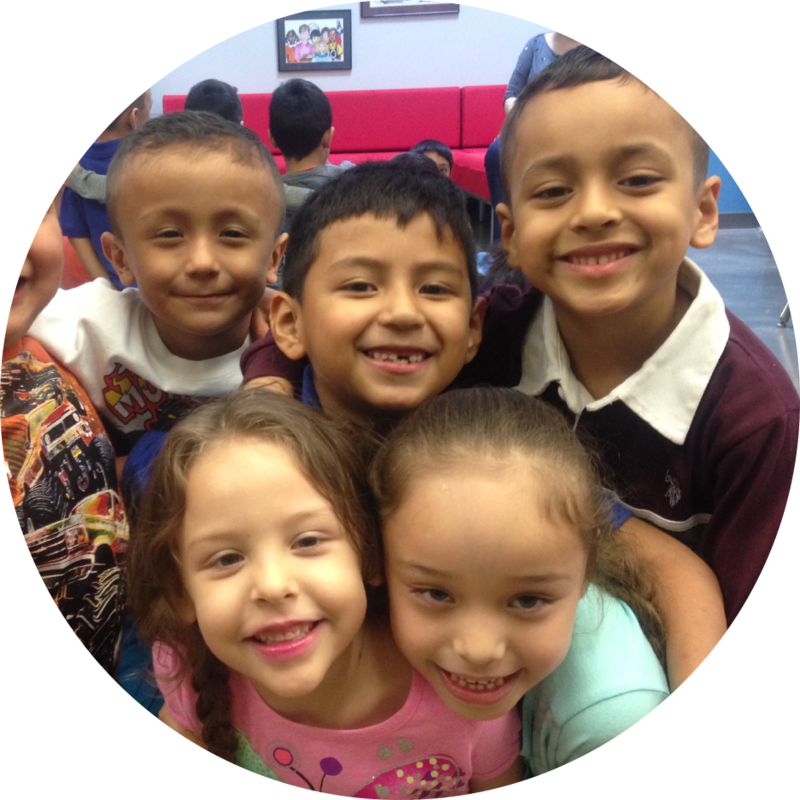 Closing the access to care gap for children in low-income communities strengthens children’s social and emotional development and academic success. Number of children ages 3-18 that have been screened. Number of schools hH has screened in Hawaii and Texas. Children PASSED the eye chart screening, but FAILED the Spot Vision screening. Number of students hH plans to screen in the 2018-19 school year. Contact us to schedule a half Helen screening for your school. We envision a future where children, families, and communites are free of preventable health conditions. 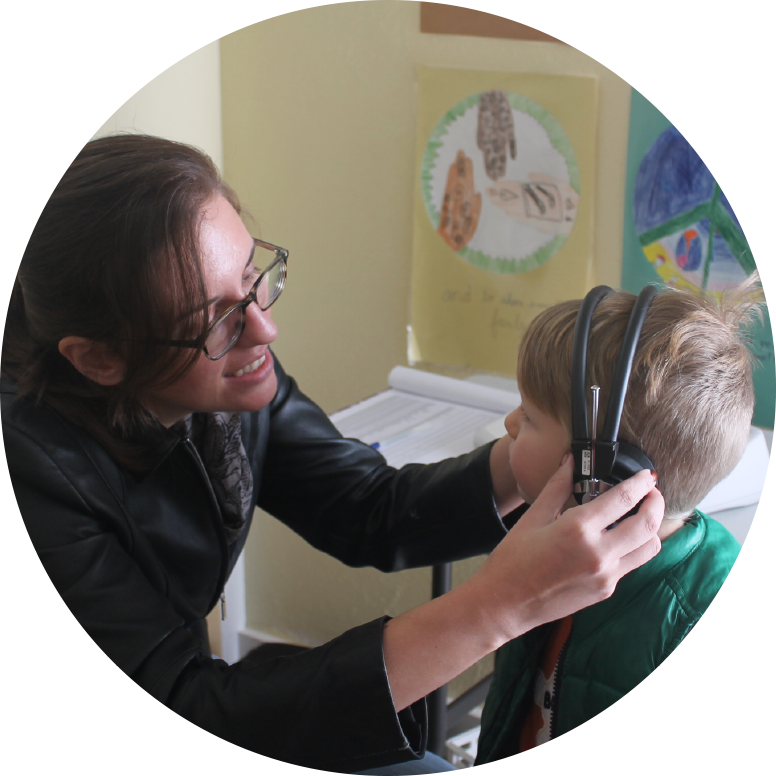 We exist to improve children’s vision and hearing through an innovative delivery of care. We value: health, early detection, family, education, opportunity, integrity, community, and equity. Executive Director Chelsea Elliott was a young child when she learned she was blind in her left eye and deaf in her right ear. After learning about Helen Keller, Chelsea declared, I am half-blind and half-deaf. I am half-Helen!– a childhood nickname now inextricably linked to her future. When she finished college in 2013, Chelsea used her graduation money to found half Helen Foundation (hH). From local news coverage to national stories, click here to visit the half Helen archive. Here at half Helen, we are always on the lookout for motivated individuals looking to make an impact in their community. No matter how large or small, every donation makes a difference. With your help, we can provide health services to millions of children. Join us in our mission to change the world, one screening at a time.